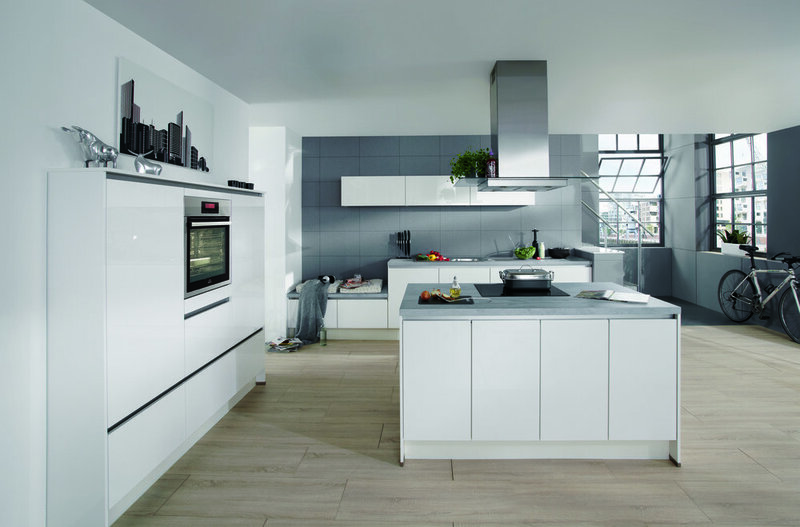 This is what distinguishes our designer kitchens. With our handleless LineN range we have been raising the bar for design orientated and on trend kitchen styles for years. In conjunction with fronts in popular block colours, wood decors, matt and high gloss finishes - with its fine lines, the front design always expresses quintessential modernity and sleek elegance.